Whether you’re moving home, redecorating or simply endeavoring to maximize your current space, our consummate professional and helpful staff will ensure that you receive the best values and service in South Africa’s self storage industry. Our main service is offering secure, easy and affordable storage facilities in the East rand region of Johannesburg. 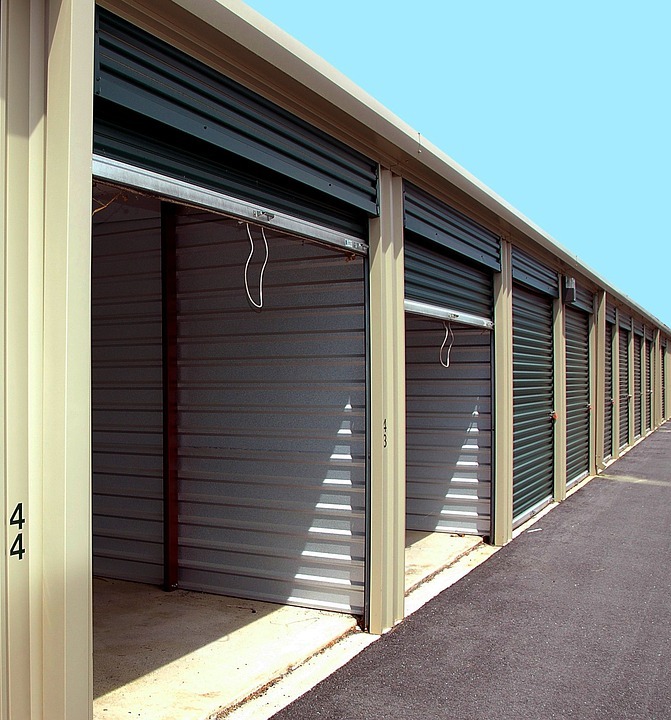 We provide a clean and secure storage facility combined with exceptional customer service that will make your storage experience secure and convenient. We fully understand the importance of security. We ensure strict secure storage solutions offering 24/7 security system. Full palisades that spans around the property under full CCTV system. Our facilities are secured by an alarm system that is linked to armed response.